Diamonds & Settings — South Hills Jewelers | Since 1982. When You Want Jewelry That Makes a Statement. Our wide selection features diamonds in traditional shapes and settings, as well as fancy cuts like the princess cut, and pave settings for the discerning bride to be. 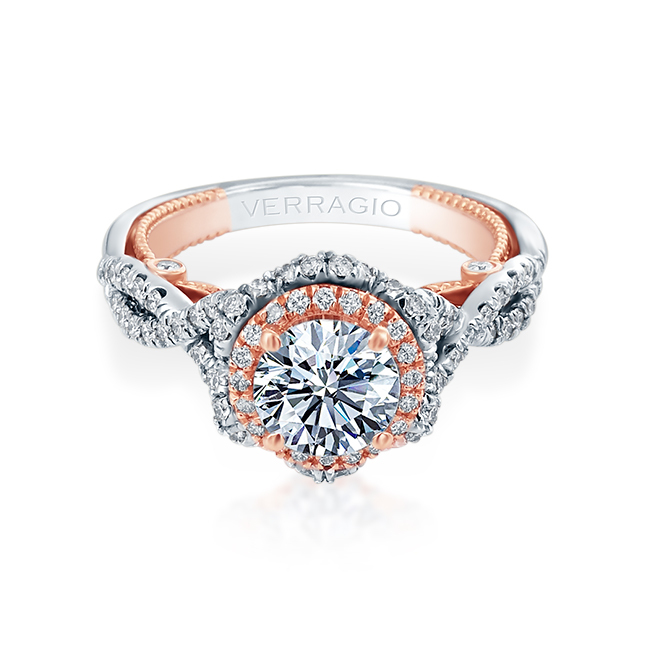 We help you pair the right shape and setting, so that your bride-to-be is presented with the engagement ring she desires.